Even in the digital age, getting some old-fashioned postal mail — that isn’t a bill — is exciting. (Maybe that’s why we order so many things through Amazon Prime?) And even though today’s kids don’t even remember a time before the internet, chances are they get psyched about snail mail too — which is why a magazine subscription is such a great kid gift idea. These magazines are designed specifically to keep kids interested (and, yep, reading) from cover to cover. They touch on topics from science to trivia to fiction, so they’re sure to entertain — and you can feel good about supporting great writing and the not-yet-lost art of print publishing. Here are the best magazines for kids these days. National Geographic Kids is designed for children ages 6 to 14. The magazine is published by the National Geographic Society and has been in publication since September 1975. 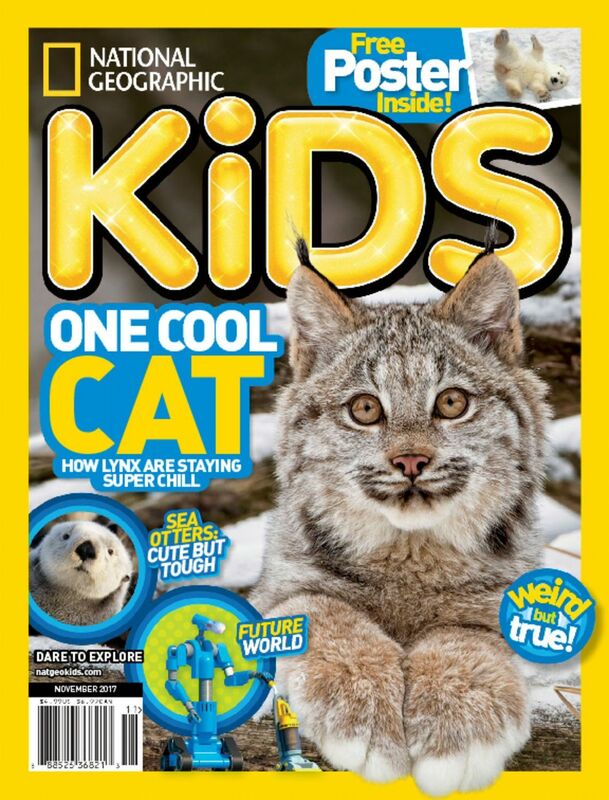 With each issue, young readers enjoy a wide array of regular features, such as “Amazing Animals,” “Weird but True,” “Cool Inventions” and “Guinness World Records.” For the younger set, there’s National Geographic Little Kids, which targets preschool children ages 3 to 6. A one-year subscription (10 issues) for either magazine costs $15. 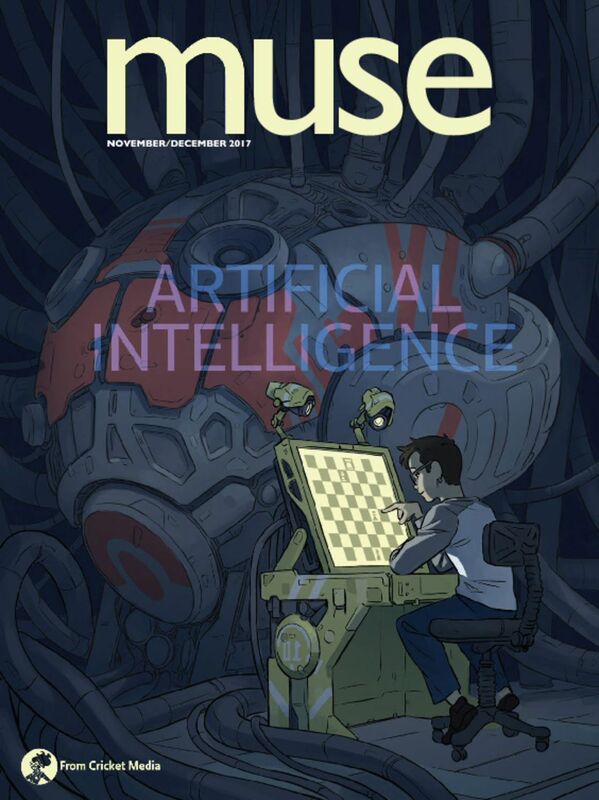 This magazine, launched in January 1997, features nine cartoon characters known as the Muses. 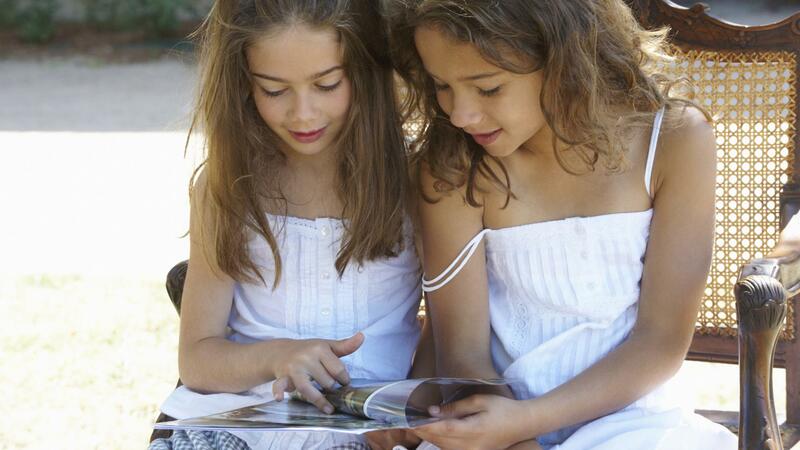 The articles expose kids ages 9 and up to history, science and the arts. Regular Muse content includes fun facts, a question-and-answer page and fun underlying themes such as extraterrestrial life, urban legends, pirates and so much more. A one-year subscription (nine issues) is $34.